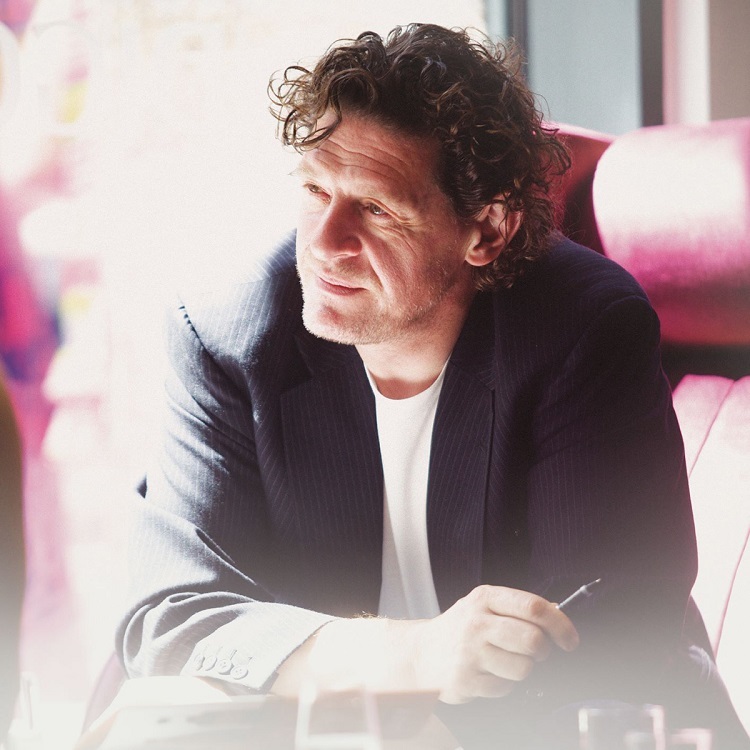 Marco Pierre White is to open a new restaurant at one of the North West’s leading destination hotels. 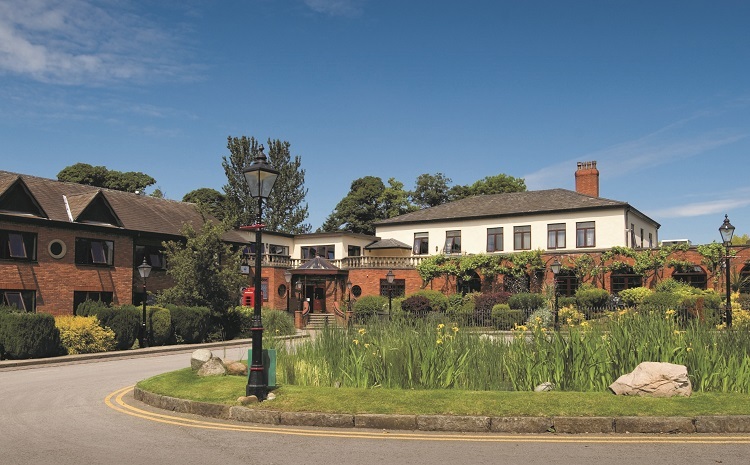 The new restaurant, which will be a Steakhouse Bar & Grill, will open at the Bredbury Hall Hotel, near Stockport and will start to welcome guests towards the end of July. The fiery chef and renowned restaurateur who is famed for his no-nonsense approach, has now confirmed that his latest eatery will be at the popular venue which is nestled within the natural beauty of the Goyt Valley. Regarded by many as being the godfather of modern cooking, the one dubbed the original enfant terrible is looking forward to bringing his brand of dining to the region with the steakhouse restaurant comprising everything you would expect from a traditional steakhouse, but with the superior quality synonymous from arguably Britain’s greatest chef. The opening of the new restaurant follows meetings between owner Mr Golam Sarwar, who acquired the venue back in 2015 and remains the main shareholder, Assured Hotels, which manages the venue on a day-to-day basis and representatives from Black and White Hospitality who manage the Marco Pierre White restaurant estate. Mr Sarwar said: “We’re absolutely thrilled to have someone of Marco’s calibre open one of his steakhouse restaurants at the Bredbury Hall Hotel. It clearly demonstrates our commitment to continually bring the best to the venue and we can’t wait for the summer. Bringing to life Marco’s own philosophy of what he describes as ‘affordable glamour’ the Steakhouse Bar & Grill is an exciting and bright dining experience which includes signature steaks and timeless English and French classics that are cooked simply. The menu is exclusively curated by Marco himself and typically includes a mix of childhood favourites and modern-day delicacies which uses the freshest ingredients.